Hadi Medical Group is a multi-specialty practice that includes family medicine, pediatrics, interventional pain and addiction management. We offer a wide variety of exceptional medical and healthcare services. 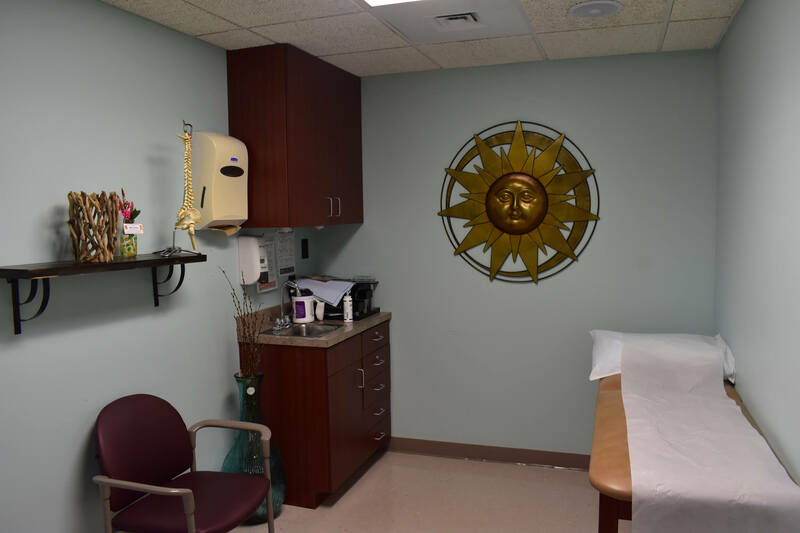 Our Goal is to provide individualized and personalized care for every patient, while providing a more comfortable and pleasing environment. We are committed to providing patients with medical options that cater to their specific medical and healthcare needs. Hadi Medical Group specializes in family practice, pediatrics, interventional pain management, and addiction medicine. Our primary concern is your health and wellness. We have medical practices in Plainview, Long Beach, Hempstead, and Brooklyn. 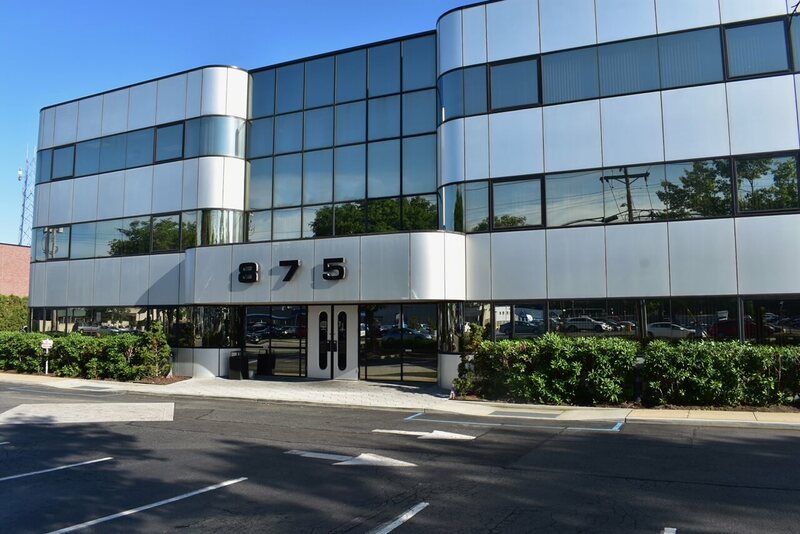 Hadi Medical Group provides exceptional treatment that helps relieve patients from spine pain and discomfort, manage family and pediatric medical needs, handle addiction medication, and conduct venous sufficiency tests. 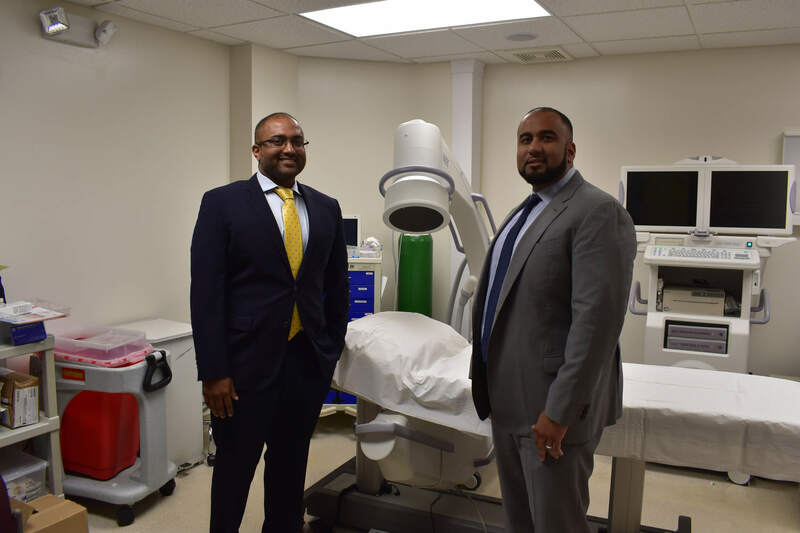 Hadi Medical Group is equipped with state-of-the-art medical technology and facilities that ensure safety, comfort and efficiency for patients. Our goal is to provide optimum care to all patients in a healthy and friendly environment. Hadi Medical Group offers a wide array of medical services. 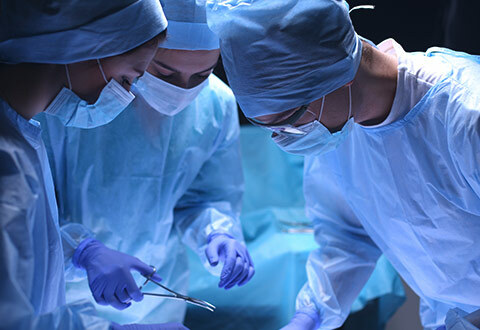 However, we specialize in interventional pain management and interventional pain management techniques. We use the most advanced techniques and medication in providing exceptional services for you and your family. 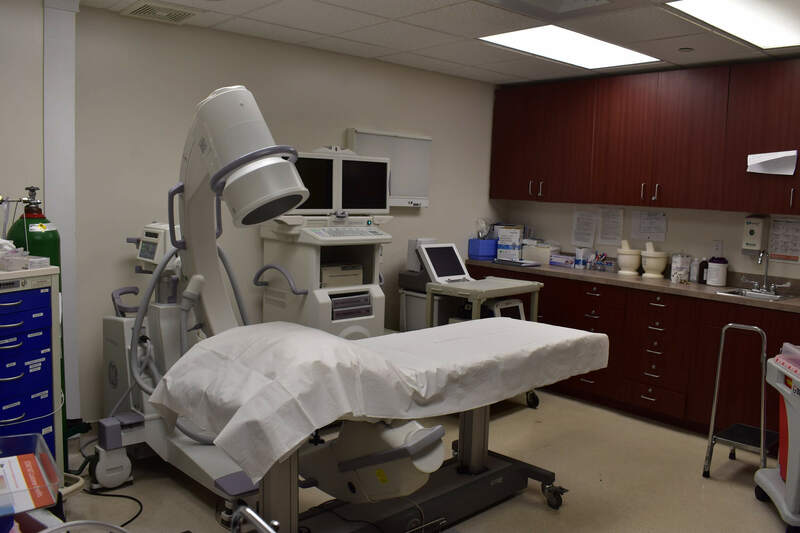 We provide primary care consultations, medications, treatments, and services in a clean, comfortable and state-of-the-art facility. Our professional medical providers ensure a safe, effective, anxious-free and comfortable medical options. Our goal is to make your doctor’s visit something to look forward to. Hadi Medical Group is staffed with board-certified doctors, experienced medical practitioners, friendly nurses, and skilled medical personnel. Our professional medical experts and doctors are highly trained to provide exceptional primary care. Our doctors take the time to get to know you to provide the most ideal treatment for your medical needs. 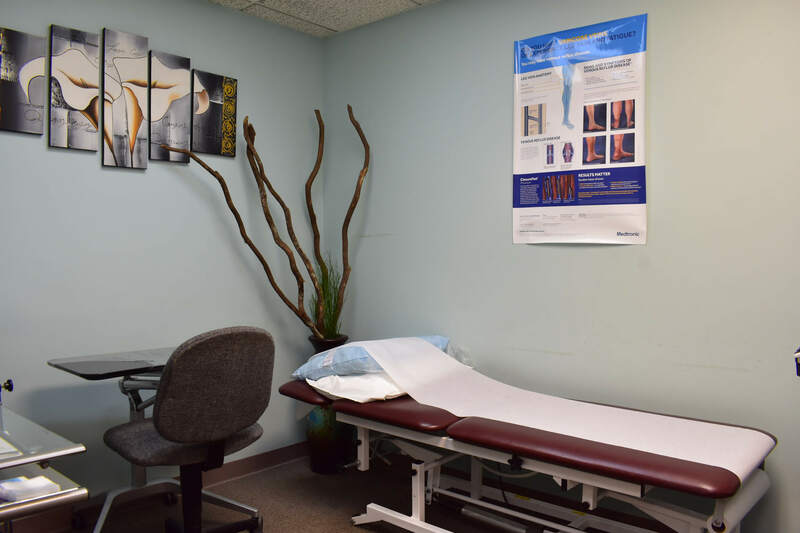 We conduct thorough physical and medical examination and tests to ensure that you receive optimal primary care. Our aim is to give our patients a personalized medical treatment because each patient has his or her own unique medical needs. It is important to have good health. Good health can impact mental stability, proper physical development, and a well-balanced emotional condition. 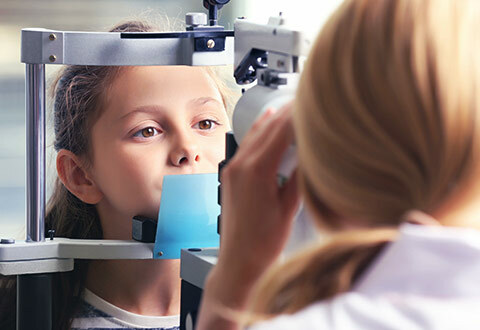 Hadi Medical Group provides exceptional physical examination and screening and other medical treatments that will harness your overall health. We also give recommendations and guidelines for a healthy lifestyle. Primary health care is essential to the well-being of a person. It is a medical approach that promotes a healthy way of living while attaining a well-balanced physical, mental, emotional, and social wellness. Hadi Medical Group is committed to providing the medial options that will ensure a patient’s optimal primary care. An ounce of prevention is worth a pound of cure. It is always best to uphold a healthy way of living. Our team of professional medical providers will work with you in achieving your medical and health goals. Hadi Medical Group offers preventive care for patients to achieve optimum healthcare and wellness because you and your health are important to us.